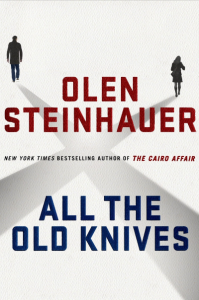 Henry and Celia were working for the CIA in Vienna when a hijacked plane landed and failure of international spy agencies to respond appropriately led to the death of everyone on board. 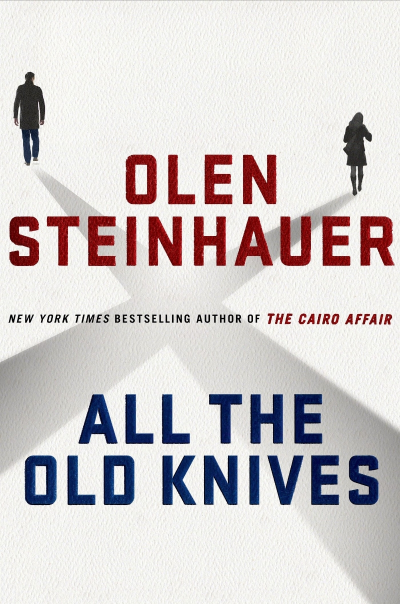 Six years later the CIA is still trying to figure out what went wrong and Henry tracks down Celia before closing the books on the case. At the time of the hijacking Henry and Celia were lovers, spies, intelligence gatherers, in the midst of a frantic race to outsmart terrorists, and professional liars. Now, we watch as the two meet for dinner, both in search of a truth that has eluded them, and both playing all their spycraft skills at the table. 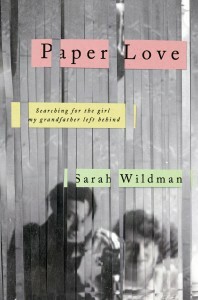 Sarah Waldman’s grandfather escaped the Nazi Aunchshloss in Austria by the skin of his teeth. He settled in America, opened a successful medical practice, and lived a life of joy and optimism. In his closet, discovered only after his death, are the letters of his true love, Valy, left behind in Vienna and Berlin. As the jaws of the Nazi vice slowly draw closer together around Valy’s diminishing life her letters to America become increasingly desperate, personal, and ultimately heartbreaking. 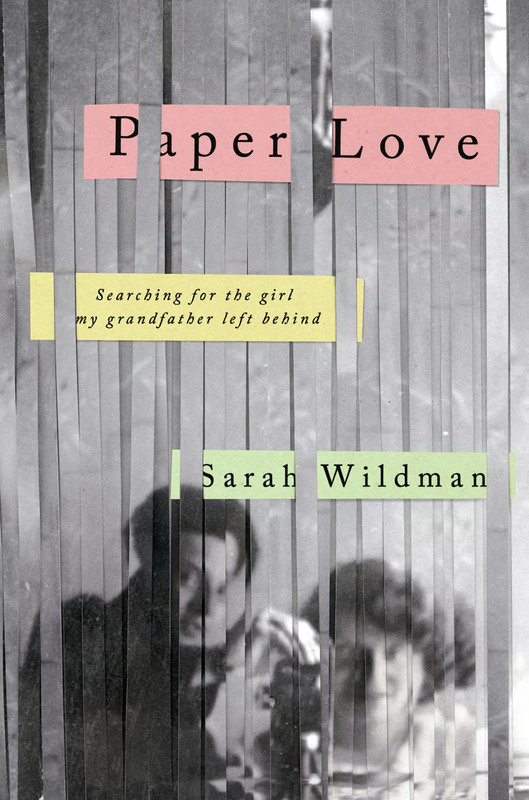 By searching for Valy’s story, the history of one woman whose trail leads into the maw of the Shoah, Waldman answers one of the most difficult questions asked of Jews. Why did Jews let the Nazis do this to them? Here we see how it happened to Valy who stayed behind to be with her mother when even in 1938 things seemed like they could not get so bad that abandoning a country, a livelihood and the only family you still had was the only means of saving any member of your family. Because we read this book knowing the outcome and that those Jews still in Europe could never know what was yet to come we are even more chilled as Nazi restrictions build one upon another. And then the really unanswerable question comes to the fore. How could Nazis week after week conceive of new methods of torture: forbidding Jews to shop, ride a bus, congregate, appear in public, live in their own homes, work, live? There is no surer sign of summer at my house than grilled sourdough breads. 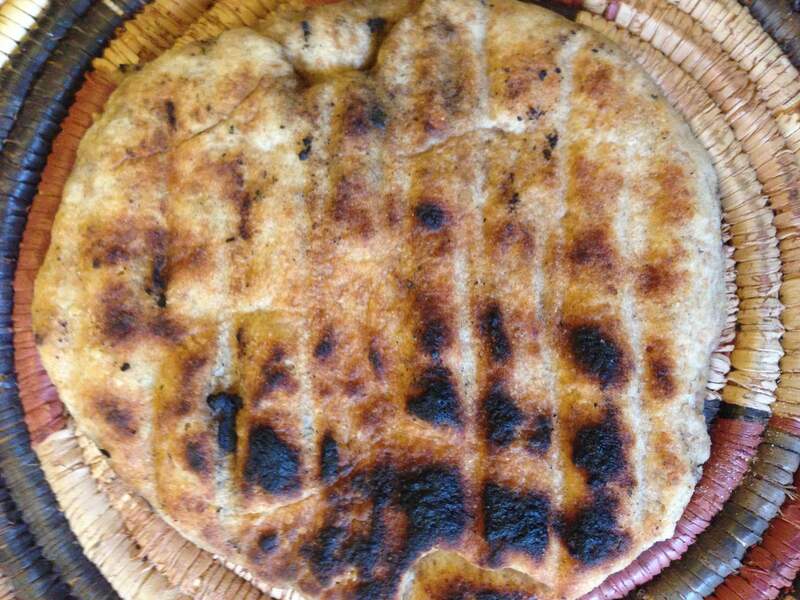 I use my Saudi Arabian sourdough, pat flat 15 – 20 rounds, paint one side with olive oil and slap down the breads to fry over a hot charcoal grill. Once they’ve bubbled on top, the tops are oiled, or as Leah puts it, the tops are covered in oil paint, and they are flipped. 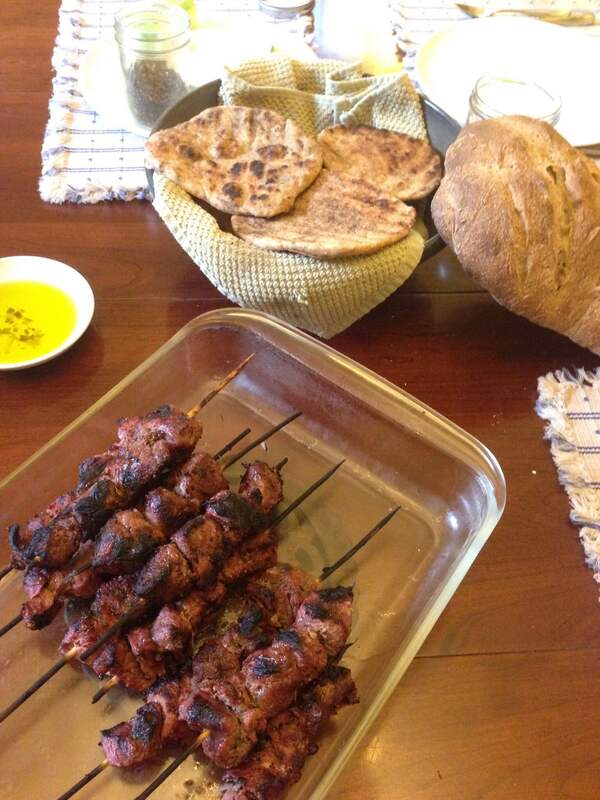 Best if ripped into pieces and eaten while they are still steaming but in this case we saved most to have wrapped around grilled lamb shashlik. For the record, leaning against the bowl of grilled breads is a sourdough ciabatta, the prettier of the two I made. 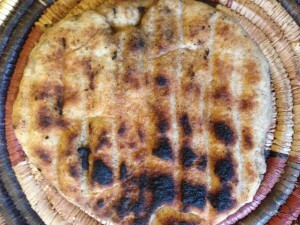 The less pretty, but tastier one, was full of gently toasted red onion and wild ramps.